We’re up to my second last gift guide – are you panicking over Christmas yet? I’ve managed to get all of my presents, so these guides are to help those with last minute gifts! Today’s guide is all about haircare, so is perfect for those who like their hurrr to be did. 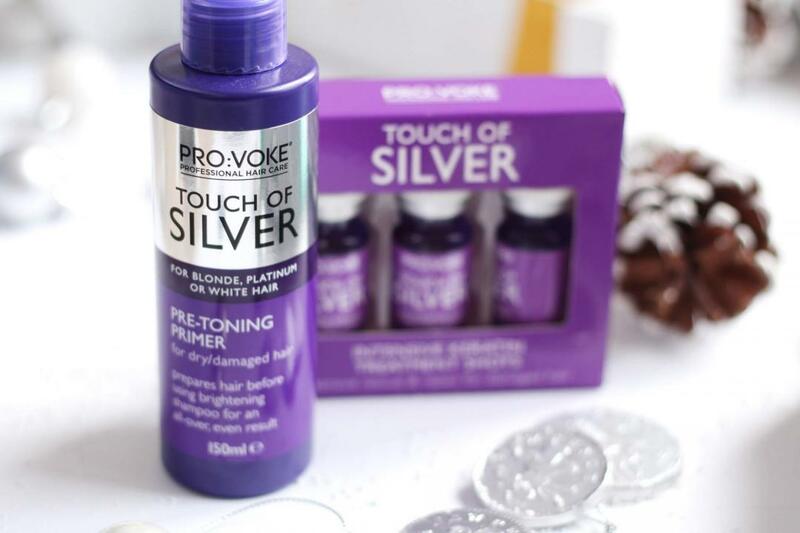 Starting with a range option, the Provoke Touch of Silver range is ideal for those of you with blonde hair who want to keep the brassy tones at bay. I’ll be using it to keep my balayage bright and you could wrap them up in a purple ribbon to make them look all Christmassy and gift-like. 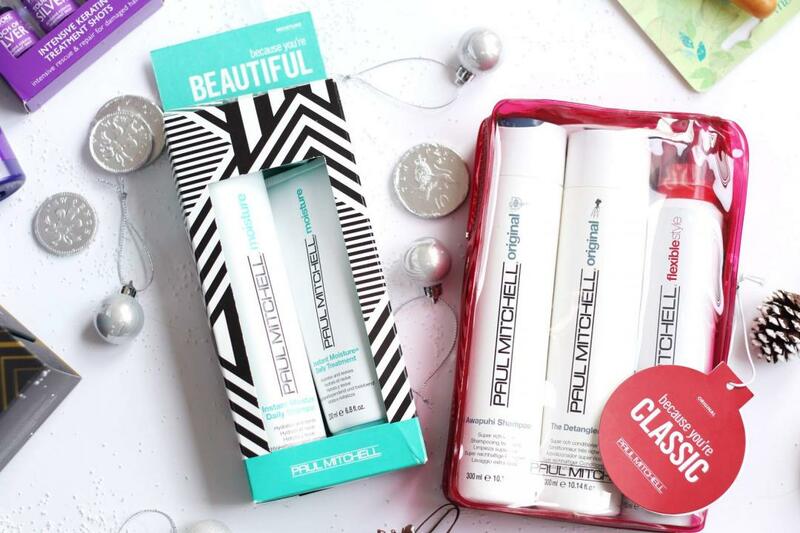 Paul Mitchell has some lovely bright sets for this Christmas. The Paul Mitchell Because You’re Beautiful Set contains the Instant Moisture Daily Shampoo and Treatment and the Paul Mitchell Because You’re Classic has the Awapuhi Shampoo, The Detangler and the Sculpting Foam. They’re a great introduction to the brand and not badly priced at all! I adore Bumble and Bumble as they’re my most used haircare brands so I always look forward to their gift sets each year! The Bumble and Bumble Full of Cheer set has the Thickening Shampoo and Conditioner plus the Thickening Dryspun Finish Spray, which is one of my favourite texture sprays ever! If you want to get someone into B+B products, then I’d definitely recommend picking up a Bumble and Bumble Surf Infusion Spray! 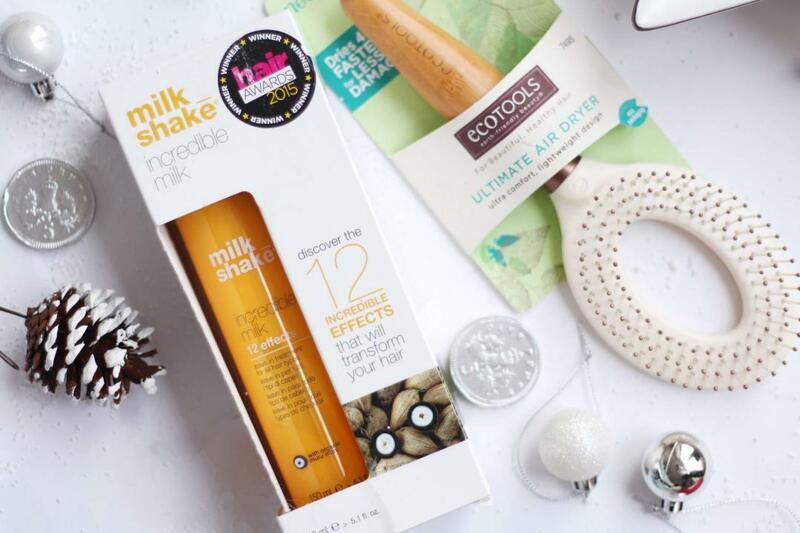 As stocking fillers, I love the Milkshake Incredible Milk, which is a 12 in 1 treatment to nourish hair and keep it in top condition. Errrbody needs a new hairbrush every once in a while, so the EcoTools Ultimate Air Dryer is the ideal pick! Aaaand finally, the Cloud Nine Emilio de la Morena The Original Iron is a beautiful limited edition of the original, iconic straighteners. 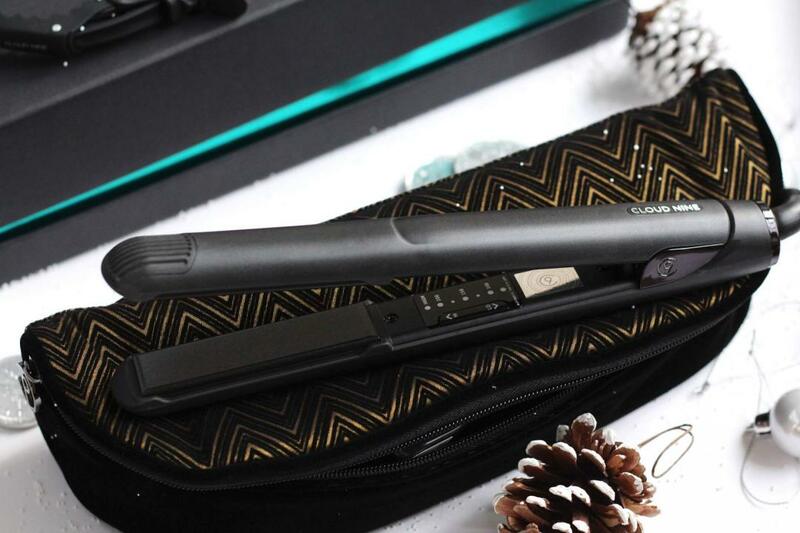 Housed in pretty black and gold packaging, the adjustable heated plates keep hair looking sleek and straight (or curled, if you fancy!) while locking in your style. You know they’ll last years, so are definitely worth picking up for a loved one (or yourself!) plus the packaging makes it look like a gift without even having to wrap it. Do you like getting haircare products for Christmas?